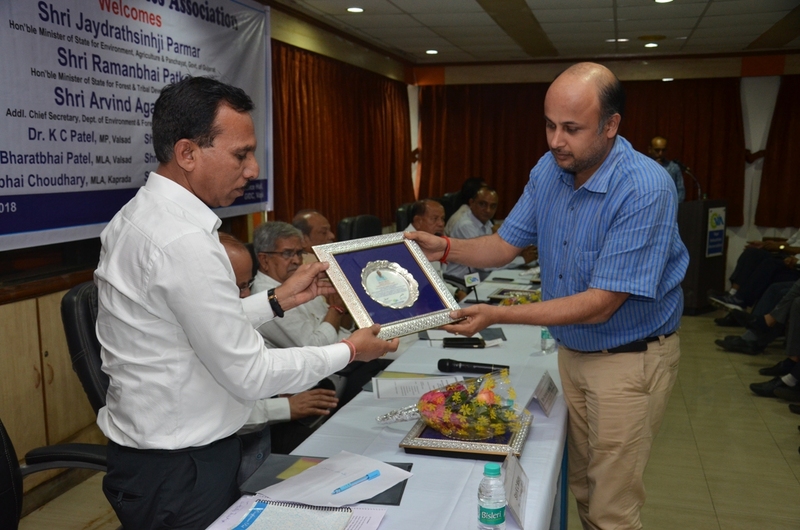 An Interactive Meeting of Industries Members was arranged with Shri Jaydrathsinhji Parmar, Hon'ble Minister of State for Environment, Agriculture & Panchayat, Govt. 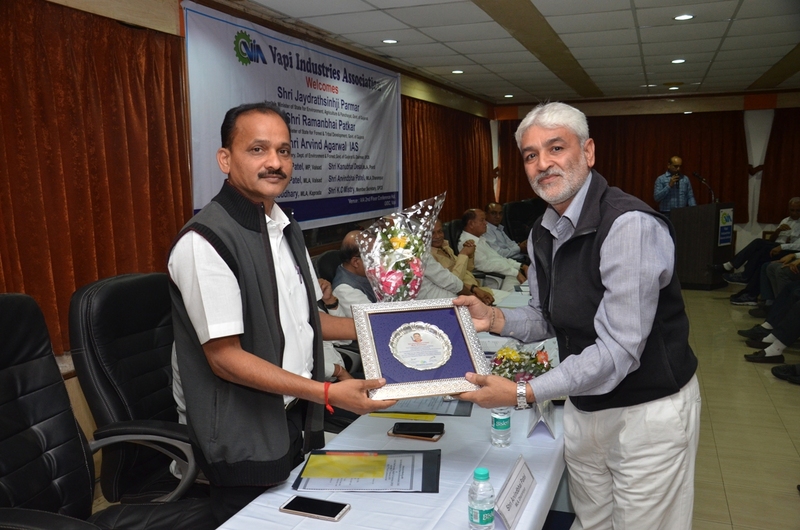 of Gujarat and Shri Arvind Agarwal IAS, Addl. 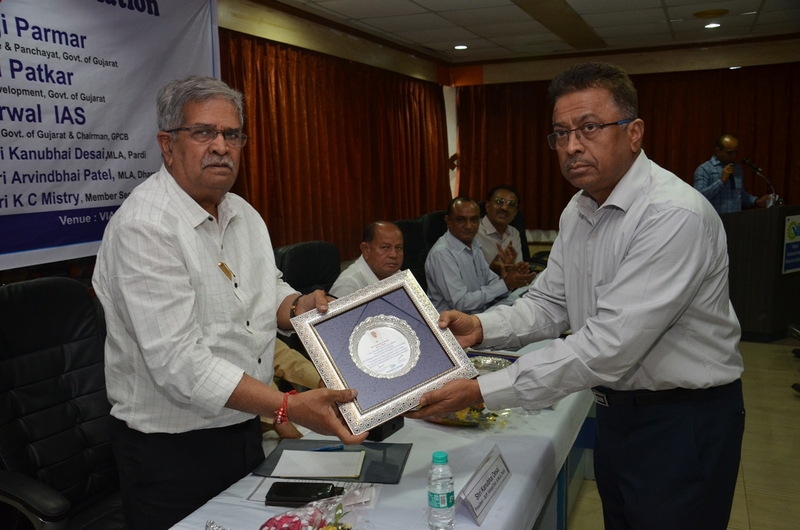 Chief Secretary, Dept. of Environment & Forest, Govt. of Gujarat & Chairman, GPCB on 9th February 2018 at VIA 2nd Floor Conference Hall to discuss about the Environmental Status of the Estate. 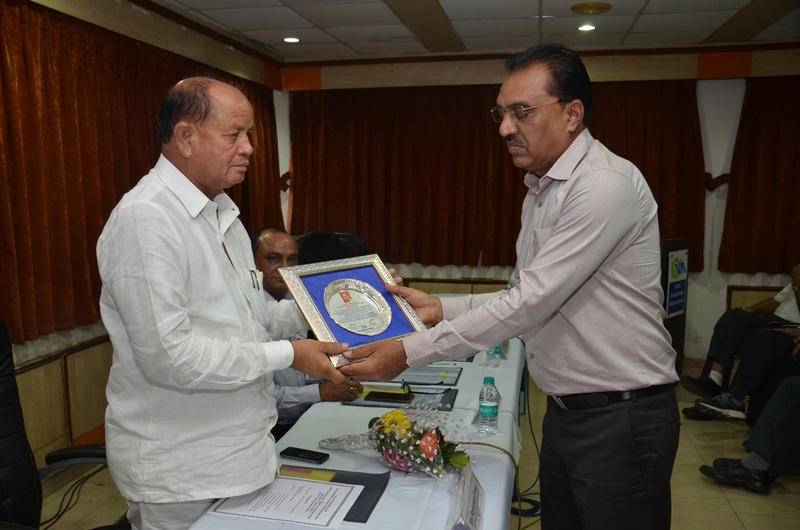 The Interactive Meeting was held in the presence of Shri Ramanbhai Patkar, Hon'ble Minister of State for Forest & Tribal Development, Govt. 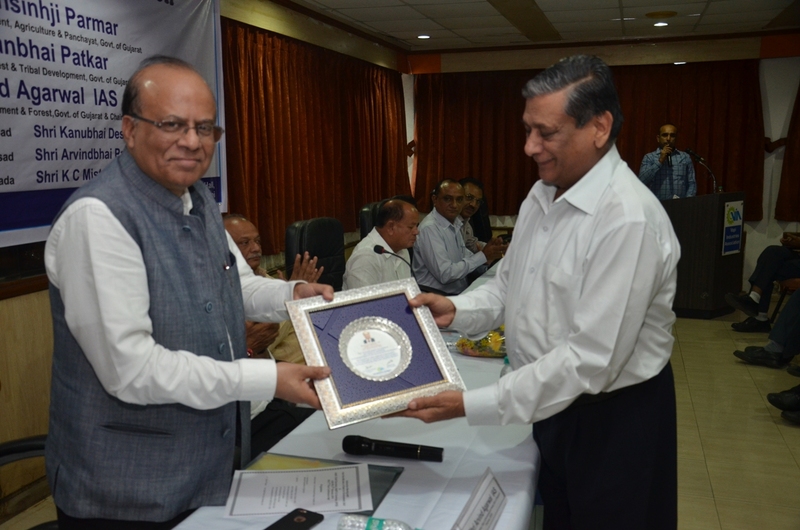 of Gujarat, Shri Kanubhai Desai, MLA, Pardi, Shri Bharatbhai Patel, MLA, Valsad, Shri Arvindbhai Patel, MLA, Dharampur, Shri K C Mistry, Member Secretary, GPCB, Shri A G Patel, Vigilance Officer, GPCB, Surat, Shri G V Patel, Regional Officer, GPCB, Sarigam, Smt. 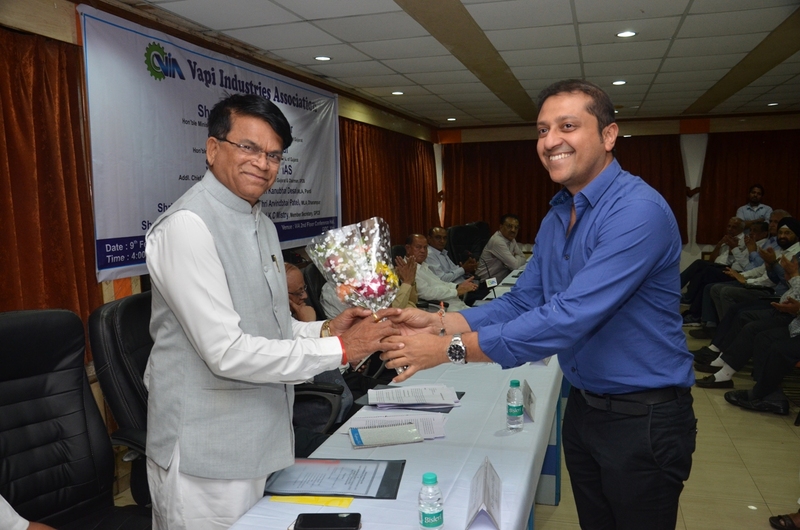 Jignaben Oza, Incharge Regional Officer, GPCB, Vapi, Shri Satish Patel, Hon. 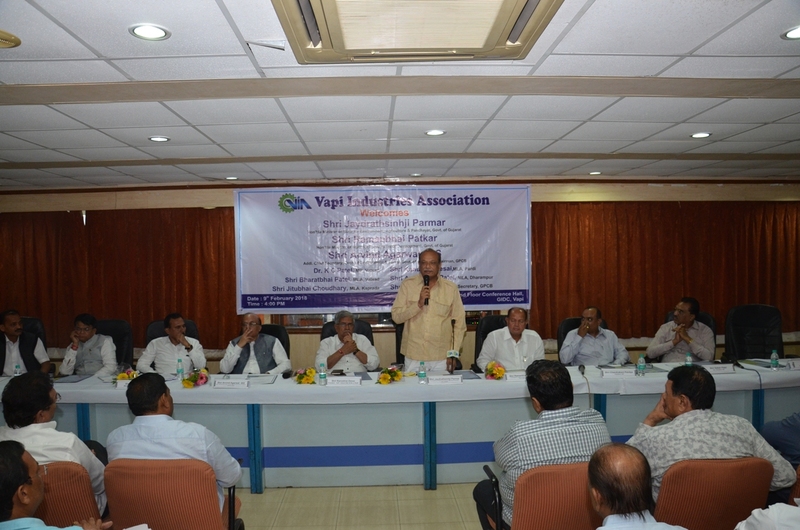 Secretary, VIA, Shri Munna Shah, Treasurer, VIA, Shri Prakash Bhadra, VIA, Shri A K Shah, Past President, VIA, Shri Mahesh Pandya, Past President, VIA & Director, VGEL, Shri Yogesh Kabaria, Past President, VIA & Director, VGEL, Shri Ashok Shukla, Past President, VIA, Shri Shirish Desai, President, Sarigam Industries Association, Shri Sunil Agarwal, President, Gujarat Paper Mills Association and executive committee members & members of VIA & SIA and officers from GPCB & GIDC. The Hon'ble Minister of State for Environment, GoG and the Addl. 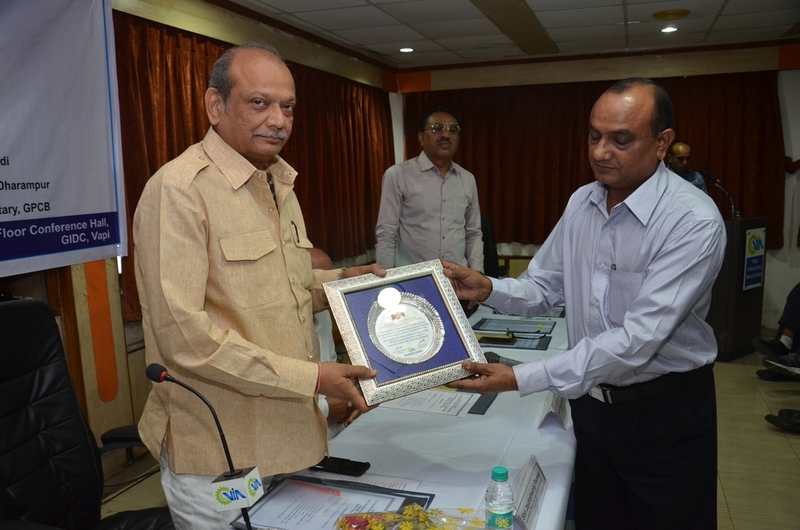 Chief Secretary, Dept. 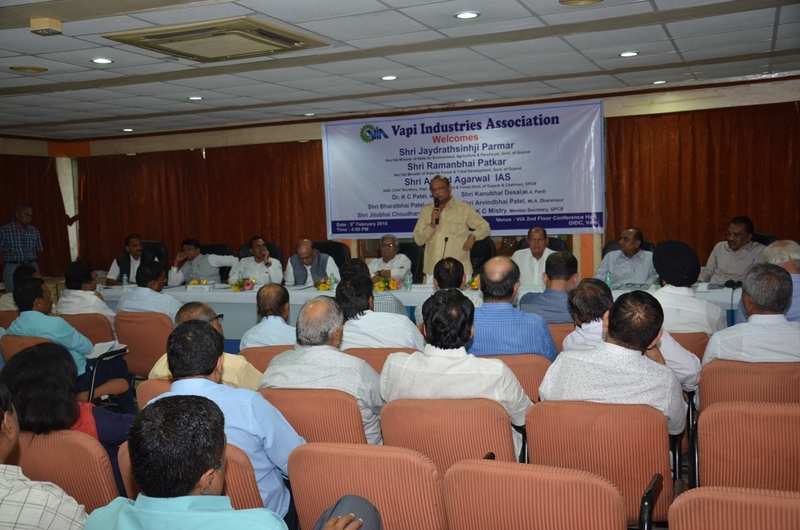 of Environment & Forest , GoG appreciated the work done by VIA, VGEL and its Industries Members for the safe keeping of the Environment of Vapi Industrial Estate and surrounding areas.